age, effective self defense techniques go beyond learning to fight back. Our training includes a core appreciation and understanding of non-violent conflict resolution. 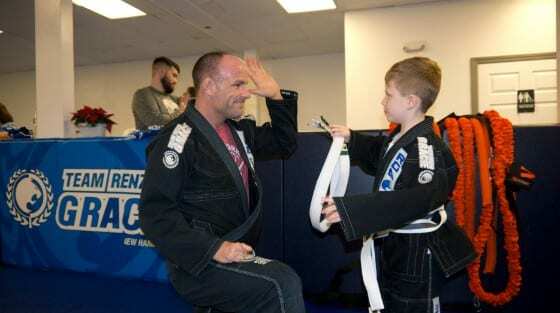 Brazilian Jiu Jitsu instills the belief that even a smaller or a weaker individual can effectively defend themselves against a larger individual with properly applied techniques. Helio Gracie founded Gracie Jiu Jitsu with brother Carlos for this reason. 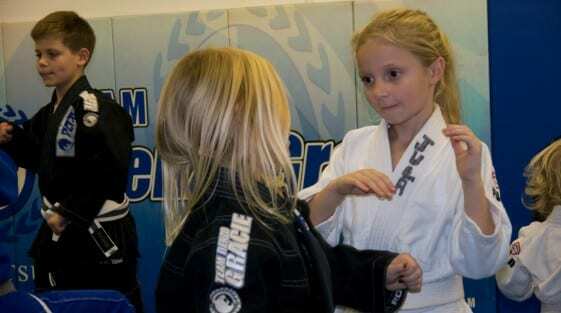 Children benefit from Gracie Jiu Jitsu for Kids. 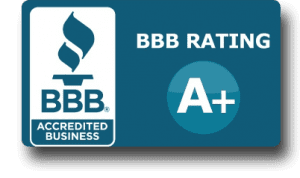 Your child will become a part of a family, learn teamwork, and develop skills that they can take with them and apply throughout their lives. Bullying has become a wide-spread issue that many parents stress about. It is had to know exactly what to do when your child is the victim of bullying. 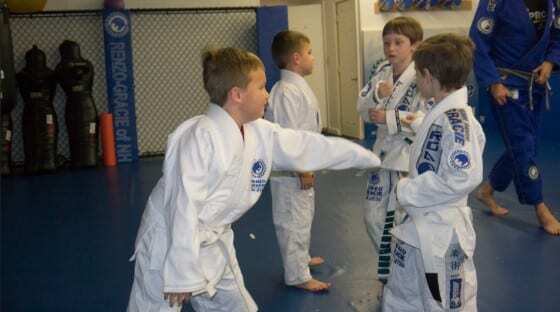 Teaching your child self defense through Gracie Jiu Jitsu for kids is a non-violent answer to helping your children against bullies and aggression. 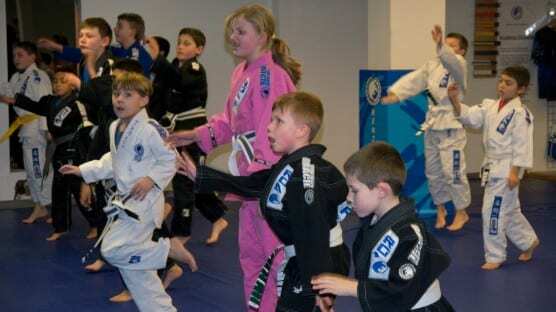 Self defense classes for children assist them in gaining more self-confidence, response to conflict, building a stronger voice, and performing self-defense techniques when necessary. Self defense classes for women are popping up all over. 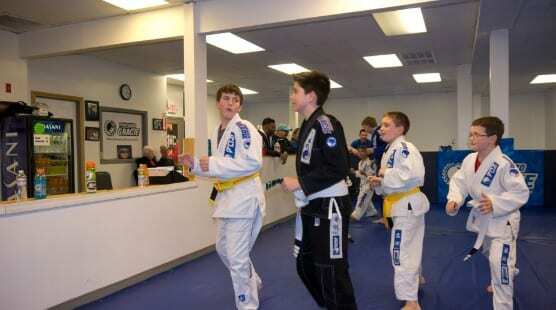 Many classes teach you ways to get away from your assailant but do not cover all forms of attack. Gracie Jiu Jitsu teaches you how to defend yourself against your assailant and how to protect yourself when the fight hits the ground. Brazilian Jiu Jitsu focuses on technique and discipline to ensure you are prepared to defend yourself, no matter how much larger your attacker is.